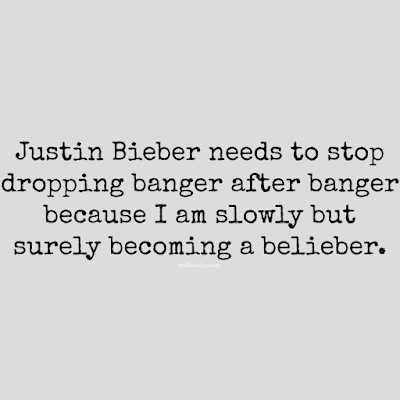 a power full journey: Seriously though, Justin Bieber is seriously making me turn into a belieber!! 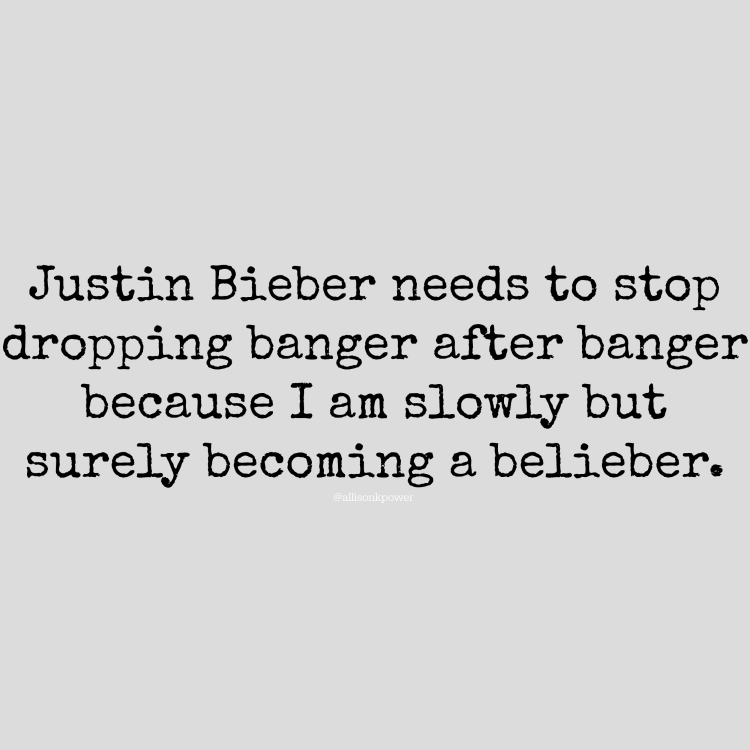 Seriously though, Justin Bieber is seriously making me turn into a belieber! !